Imagine 3280 foot high glaciers, volcanoes, wide land, black beaches, fairies and trolls. 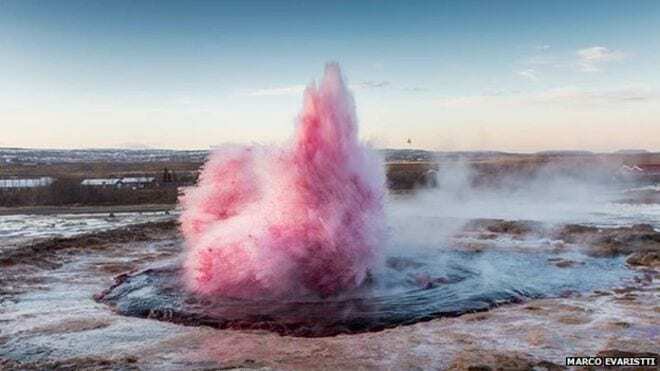 Standing there, you are surrounded by gush springs impressing you with their shooting water fountains, healing hot springs and fascinating polar lights. Iceland is less than 6 hours from New York, but there you find a whole different world with incredible nature, myths and such a rare energy. Made of lava, ice, wind and water – Iceland offers you an unique experience which passes its origin and power onto you. Everyone who has been there knows that Iceland is enchanting. Forces of nature and energy describe Iceland most accurately. Thanks to its special geographic position – it’s on the american and on the eurasian tectonic plate – it is connected to hot rock mass from the earth’s core. And this is exactly what you can feel! Iceland will seduce you with it’s breathtaking scenery and many surprises. The pairing of volcanoes and glaciers is a rare wonder of nature. Nowhere else will you get to witness such an impressive connection of opposites. Fire and ice aren’t just the elements of the nordic myths, they are still impressing us to this day. 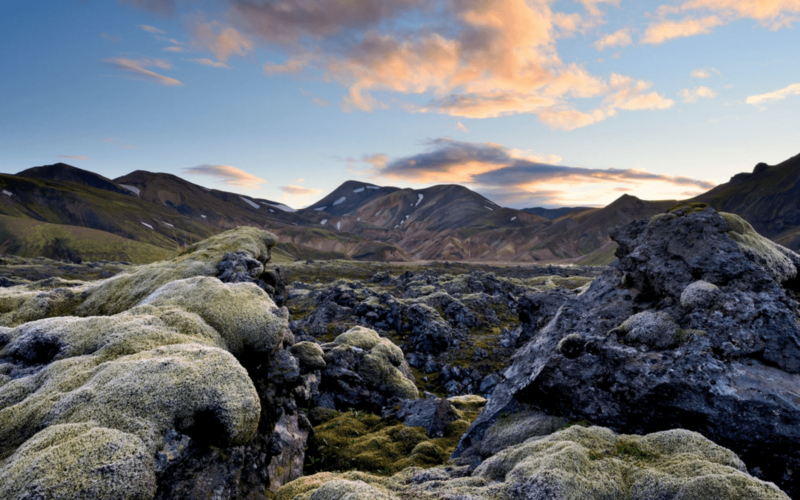 Iceland is a mystical place and its residents believe in fairies, trolls and goblins. Their legends and tales are important and deeply rooted in the everyday life of Icelandic people. 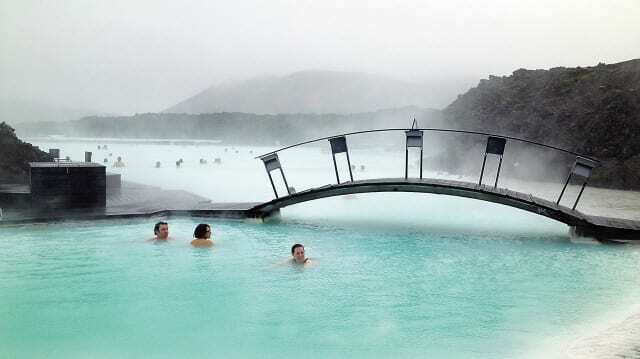 Iceland’s thermal springs have several benefits. Whether you jump right into a healing hot spring or bake your bread in the hot powerful earth, you will surely recharge your energy reserves here. “I wanted to use this opportunity to stand up for myself and the women on this planet, for young women”, said Arna Ýr Jónsdóttir Miss Island 2015 who rejected her attendance on the election of Miss Grand International. The host asked her to eat less. “It is okay to be yourself. If you like yourself, you should just say it.” We totally agree! Game of Thrones and The Secret Life of Walter Mitty are just two of many international movie and tv-show productions that know and use the beauty of the island. During the European Championship in 2016 it was Iceland who surprised us all. Their passionate spirit and win over England made the audience fall in love and the legendary chant gave goosebumps to every soccer-fan. Vacation in Iceland is a combination of sustainability and regeneration. 7. Iceland stands for alternative energies and green tourism. Iceland is one big role-model when it comes down to renewable energy and decrease of Co2. The energy supply is made by geothermic and hydrothermic energy by 81 percent and provides for electricity, heat and transportation. Starting in the year 2050 Reykjavik wants to stop using fossil fuels. Geothermic energy is not just supplying all buildings in the city, it is also responsible for heat in the houses and the many greenhouses, as well as street lightning. And of course the thermic heat provides for all the popular outdoor pools. You won’t find a better place to enjoy eco-tourism. “The journey to the center of the earth” begins with the entrance to Iceland’s volcano Snæfellsjökull. This is a story we all know of since childhood and it will clearly be the travel-read when you start the adventure of visiting Snæfellsjökull volcano yourself. Another fascinating aspect about Iceland is its animal kingdom. You get the chance to be with and ride on Icelandic horses, explore beautiful puffins and observe fascinating mink whales, porpoises, dolphins, finbacks, blue- and humpback whales. And maybe even the black and white marked grampus. If you are thinking about visiting Iceland and experiencing its amazing landscape and archaic original power – 2017 is the perfect time to do it! Because the numbers of tourists, media attention, and word of mouth are striking, Iceland is getting more and more popular which means the time is limited to explore its raw uniqueness free of mass tourism. The best time for an extraordinary journey is NOW!